Welcome to the 100th World Worst Records post. 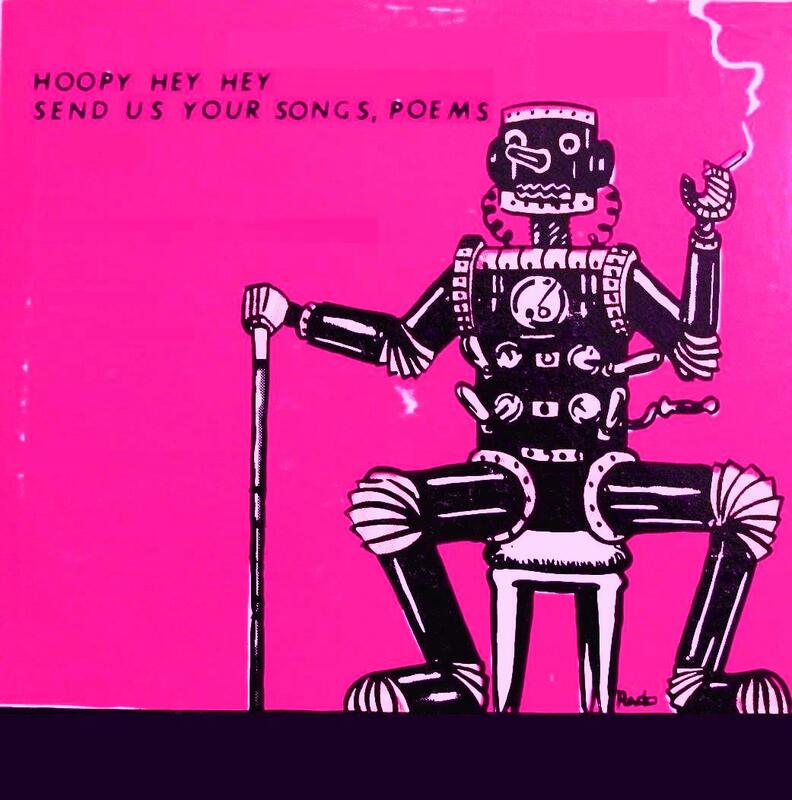 I wanted to give you all something a bit special for this centennial posting, so I’ve compiled a CD’s worth of song poems – 28 in total – just for you. 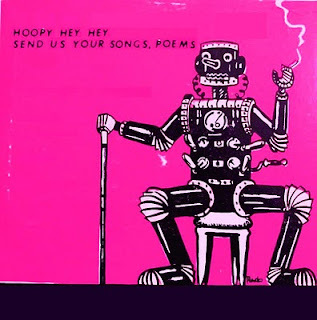 There have been a number of song poem compilations issued over the years, but none of the 28 songs included here have, to the best of my knowledge, appeared on any of these collections – although a few have appeared in this blog over the last four years. Now, 28 terrible records would probably be a bit much, so this compilation mixes the truly terrible with some of my all-time favourites. In other words, not every track in this collection deserves the epithet ‘world’s worst’, but I thought you’d rather a cross-section of song poems than almost eighty minutes of brain-deadening awfulness. Download them (it's a big file, mind, almoss 100Mb), cut them to CD, print of the little insert I’ve knocked together for you too and enjoy.